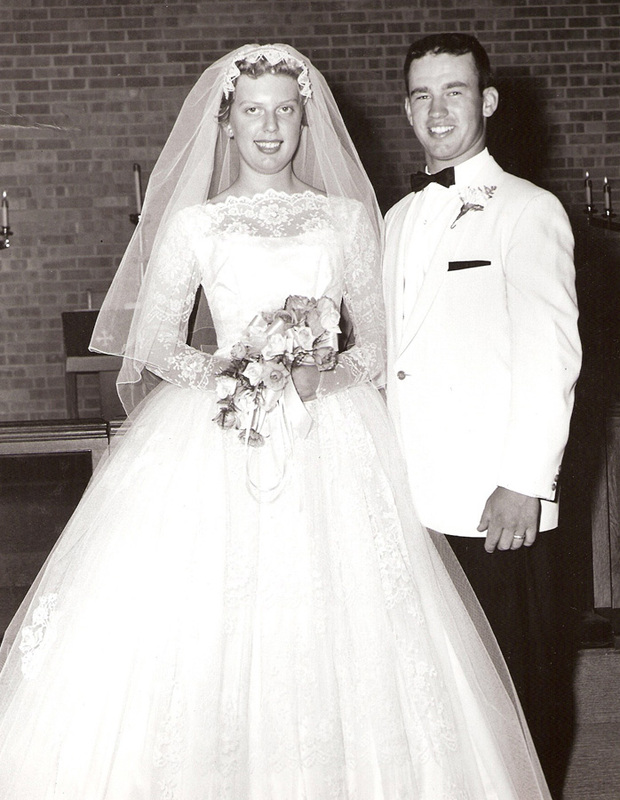 Ruth Simonson, from Northwood, Iowa, moved to Rolfe, Iowa, in 1959 when she married LeRoy Simonson, a Rolfe native. In August of 1959, yet a newlywed, Ruth went with LeRoy and Roy (her father-in-law) to the Iowa State Fair in Des Moines, with one of the “to-dos” for their trip being to look for a kitchen set. It turned out the lady was from the Ames area and played bridge with Mother (Marion). All Ruth remembers about the little lady is that she wore a hat and a red satin dress. Time passed and Ruth’s and LeRoy’s oldest child, Christopher, was three years old…old enough to sit and be read to. Because of what the “red satin dress” woman had said, because Ruth enjoyed personal reading and reading to Christopher, and since Mother worked at the Rolfe Public Library, Ruth went to the library to “meet Marion.” Ruth and Mother then developed a relationship leading Mother to inform Ruth, “You’re the only one from your township [Powhattan Township] that frequents the library.” Because of their developing friendship and because Mother knew Ruth was new to the territory, Mother invited Ruth to Barr Art. All because of a lady in a hat and a red satin dress…at the Iowa State Fair! This entry was posted on June 13, 2009 at 7:35 pm and is filed under Barr Art Association, Iowa, Marion Gunderson, Rolfe. You can follow any responses to this entry through the RSS 2.0 feed. You can skip to the end and leave a response. Pinging is currently not allowed. I wonder who the lady with the hat and red satin dress might have been. We started playing duplicate bridge in Ames when we were in college (1963-1964), so probably would have known the woman; however, I can’t picture one who would have dressed up that much to go to the Iowa State Fair. 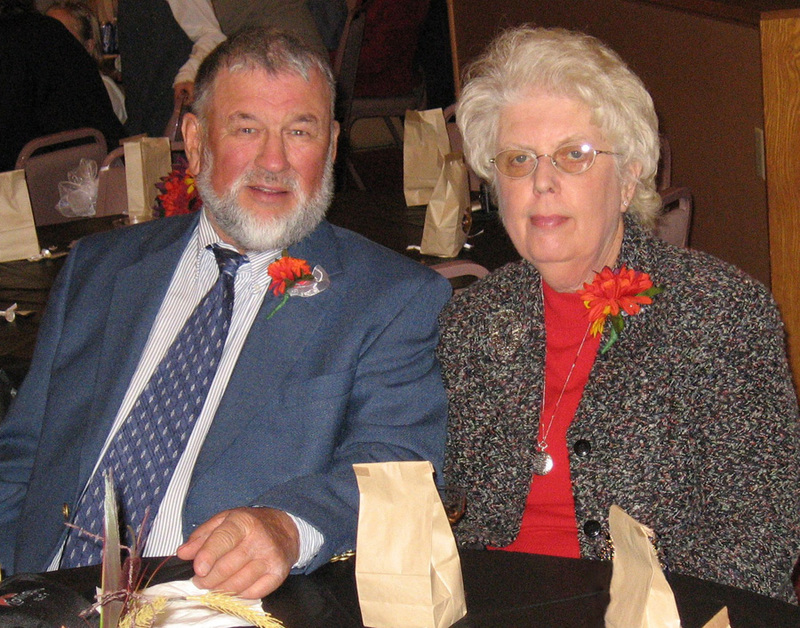 By the way, Ruth and LeRoy will celebrate their 50th anniversary on June 20. Congratulations!